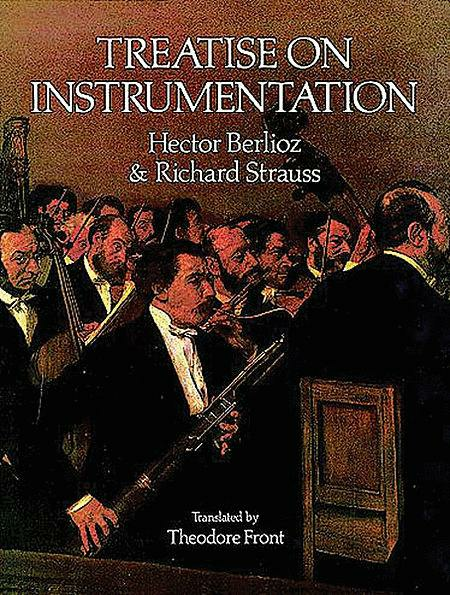 Composed by Hector Berlioz (1803-1869). Reference Textbooks; Textbook - General. Dover Edition. Masterwork; Romantic. Book. Dover Publications #06-269035. Published by Dover Publications (AP.6-269035). ISBN 0486269035. English. Rev. Richard Strauss; ed. Theodore Front. 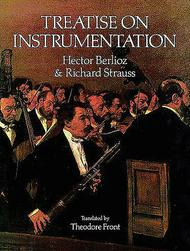 Richard Strauss's revision of Hector Berlioz's comprehensive study on instrumentation. Over 60 individual instruments profiled. Edited by Theodore Front.